↑ Sue George (2 October 2009). 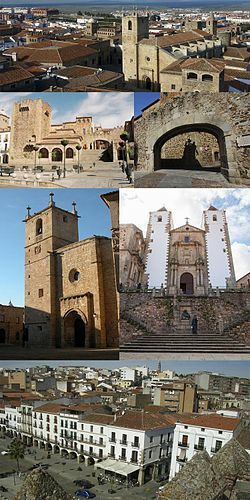 "Cáceres: don't tell a soul | Spanish Tourist Board | guardian.co.uk". London: Guardian. अभिगमन तिथि 2013-03-26.